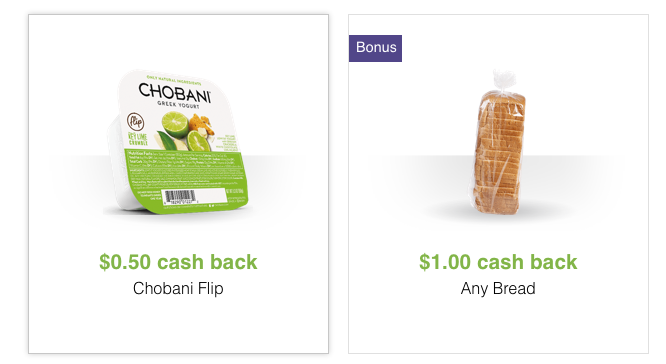 Snap by Groupon: Save $1/1 Bread, $1/1 Milk + MORE! 2. Snap a picture of your receipt and upload using your phone or desktop (a smart phone is not needed, you can use a regular camera and then upload the pic to your computer. 3. You have two days to upload your receipt once you purchase the items/items. 4. 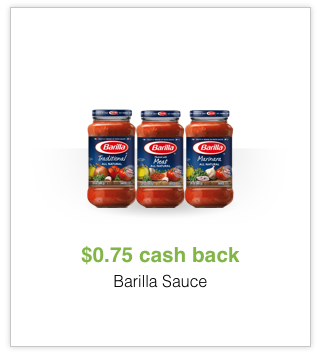 Some offers have no limits! 6. 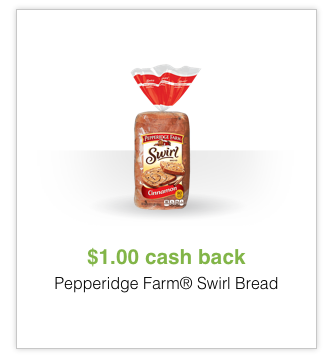 Once you sign up your can refer friends to earn $1 when they redeem an offer!